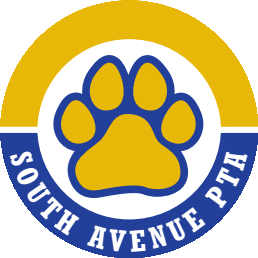 Join us for our second PTA meeting of the year! We will be meeting at Bank Sq. Coffeehouse for a meeting and leave plenty of time for socializing. 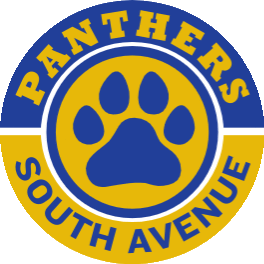 This is a great way to get to know other parents/family members at South Ave! At this meeting we’ll be planning for our October 26th Trunk or Treat, Holiday Shoppe, and November 30th Book Fair/Family Fun Night.